This is a diverse category of Unusual Indian furniture that varies from traditional Indian furniture, newly carved pieces, items with embossed metal to a range using rough mango wood. Sometimes in a rustic look, embracing nature inspired textures and often in simple and earthy colours, while ultimately giving an unpretentious and organic warmth. 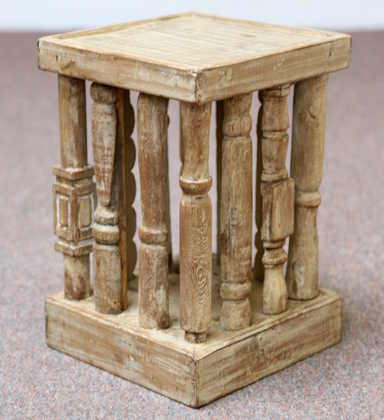 View our extensive range of Unusual Indian Furniture here. This entry was posted in Blog, Uncategorized and tagged unusual furniture.